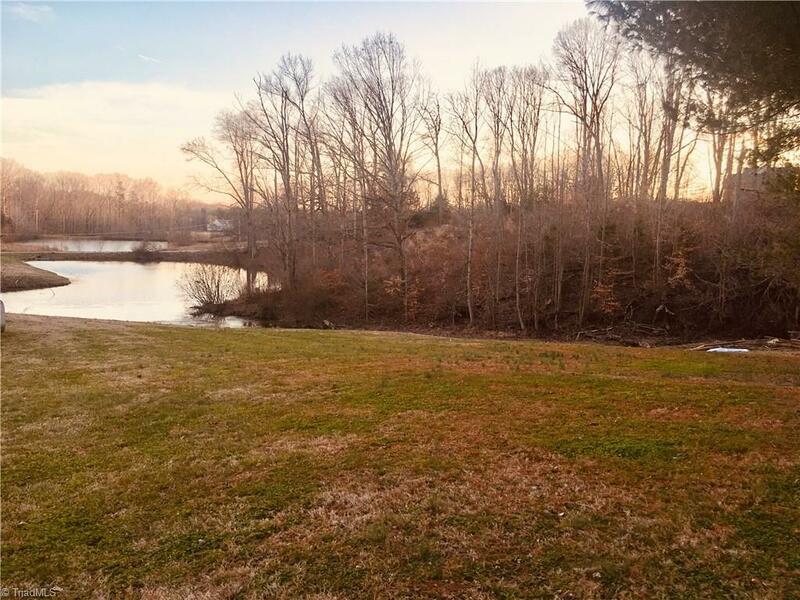 The perfect Davie County lot with 3.68 acres to put your dream home! Stick built, modular or manufactured homes allowed. 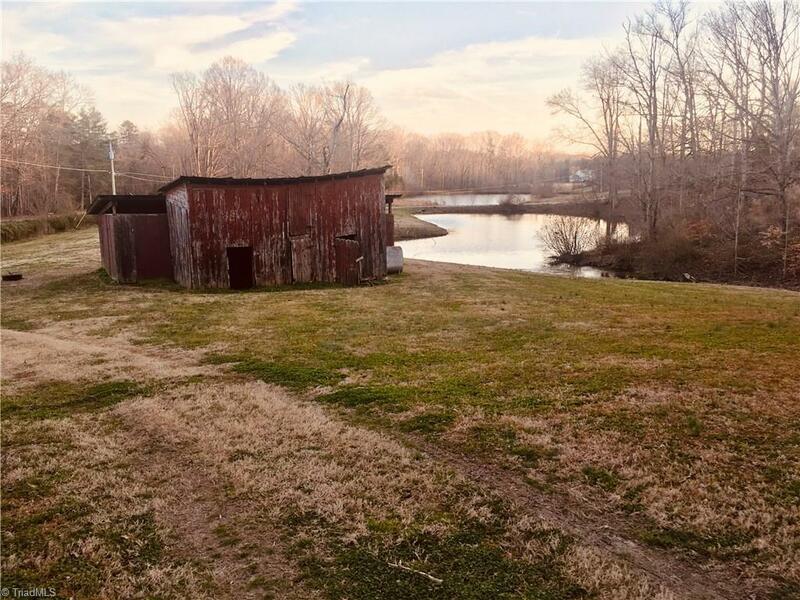 Country setting with a creek, a nice size pond and an old barn to enjoy. Access to County water available. Come and get it, it wont last long. Easy access to I-40. 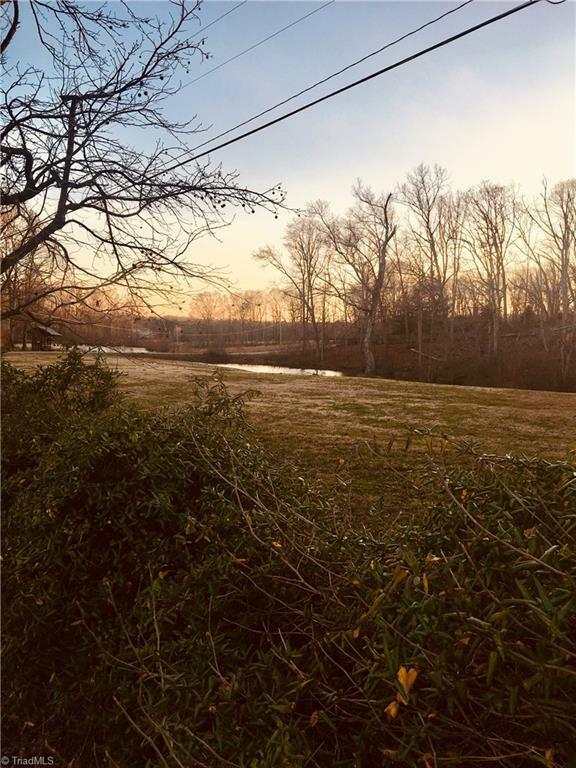 Listing information © 2019 Triad MLS, Inc. All rights reserved. 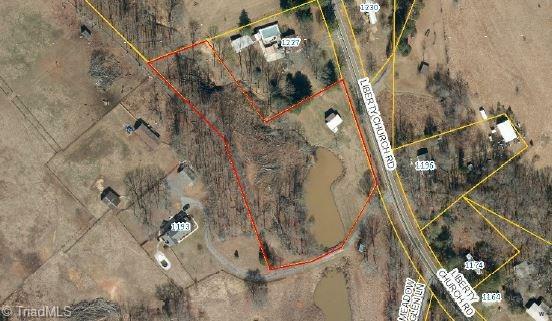 Listing provided courtesy of Ring The Bell Realty. Information deemed reliable but not guaranteed.